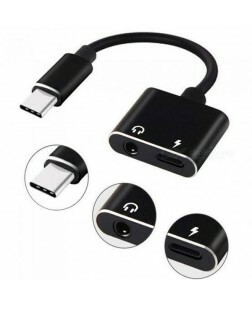 COMBO OFFERS Buy 2 & Get 1 - Ubon 2 Amp Dual Port Fast Charger with cable worth Rs. 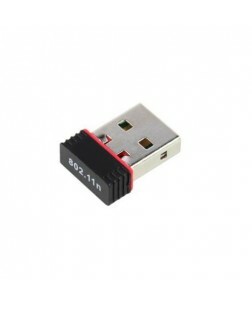 199 Free! 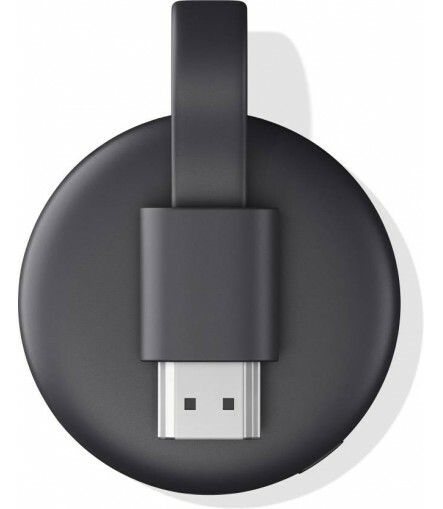 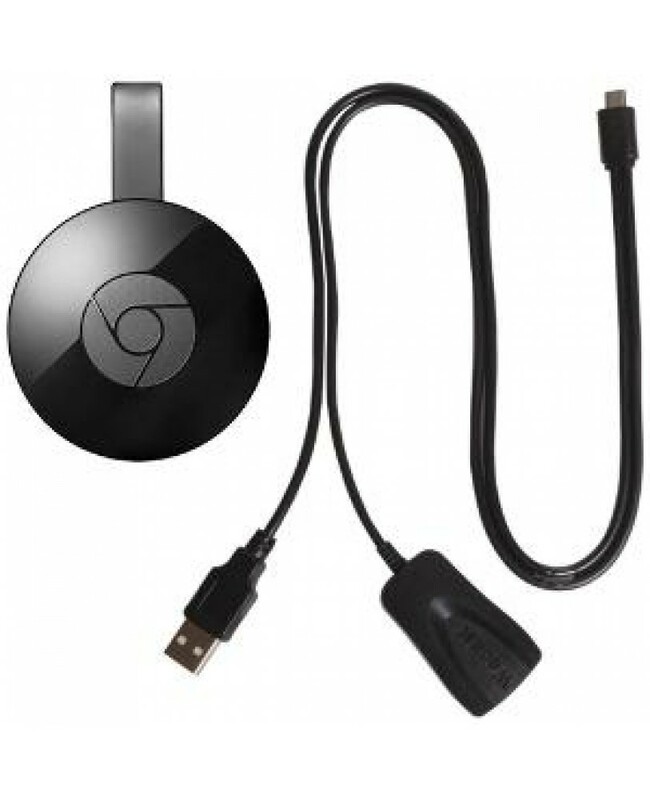 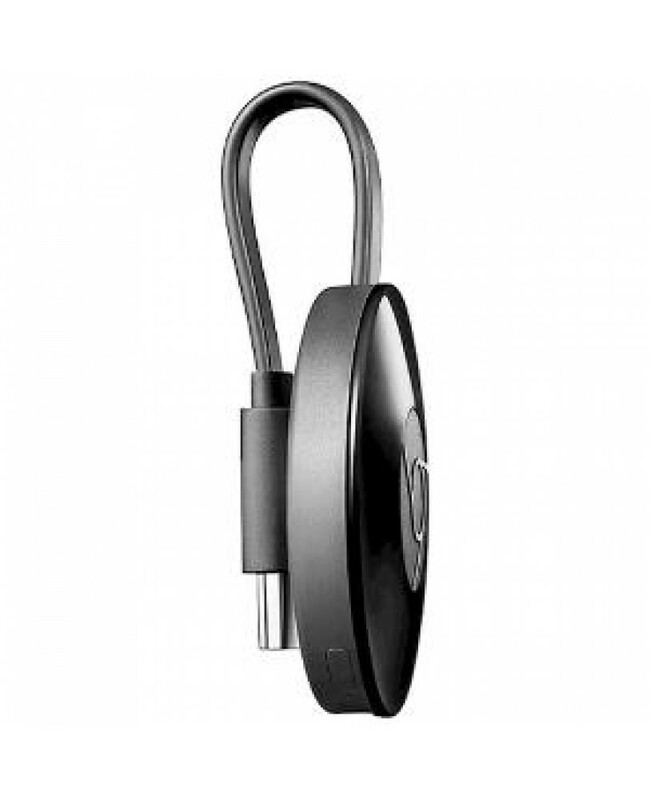 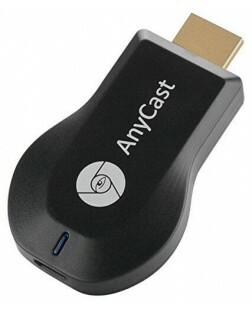 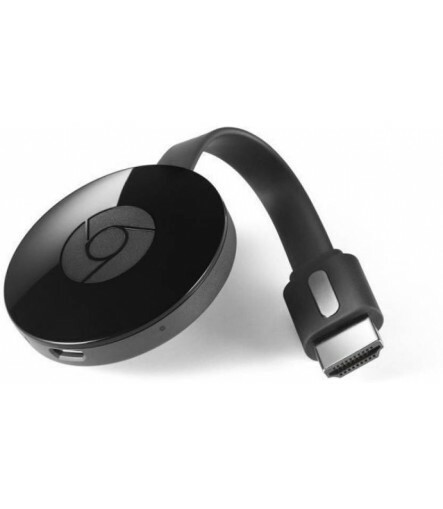 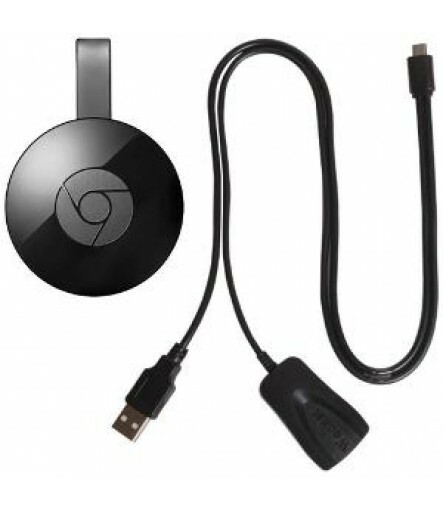 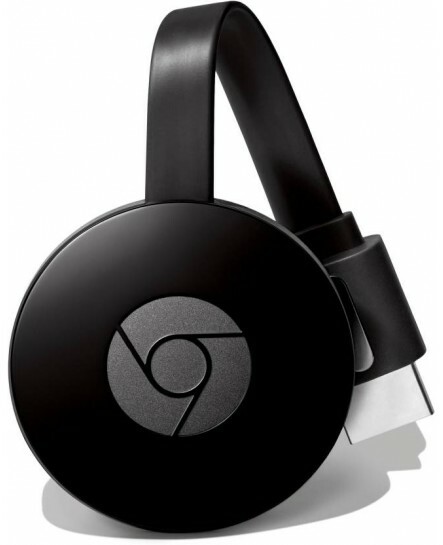 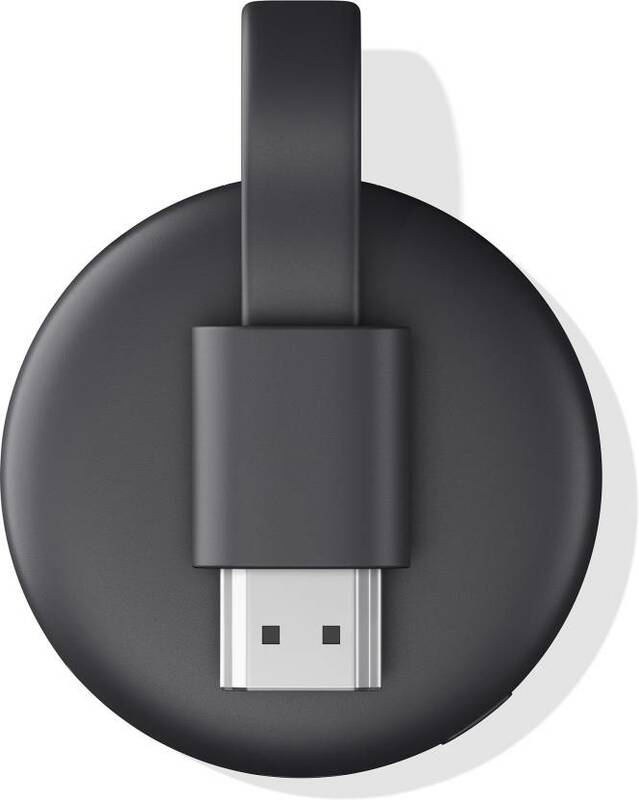 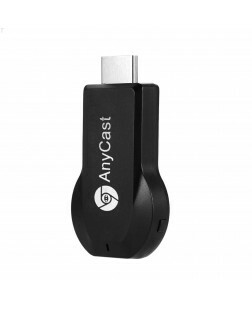 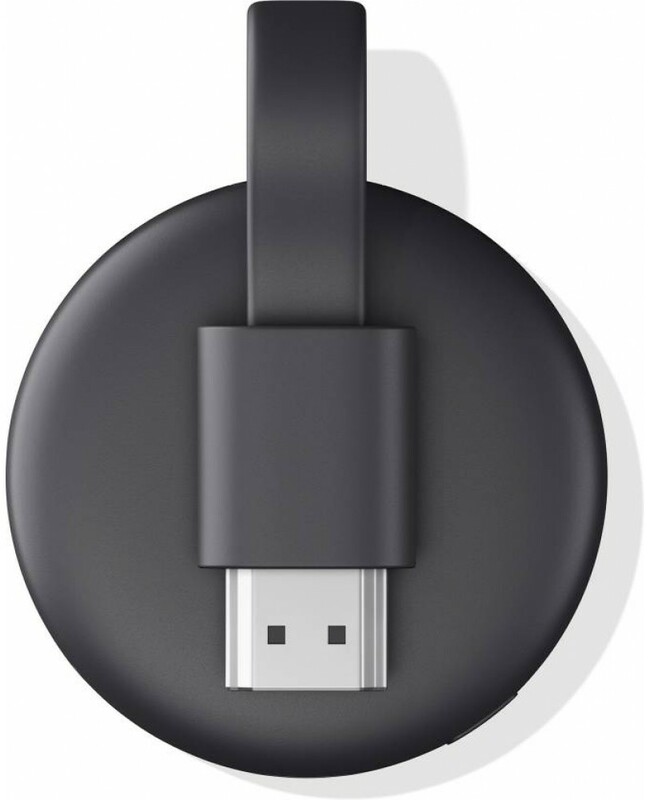 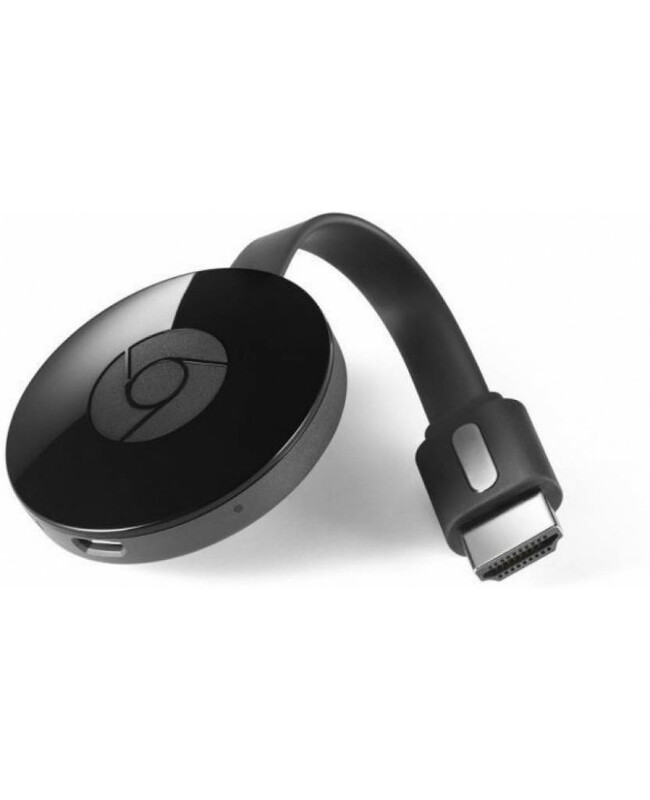 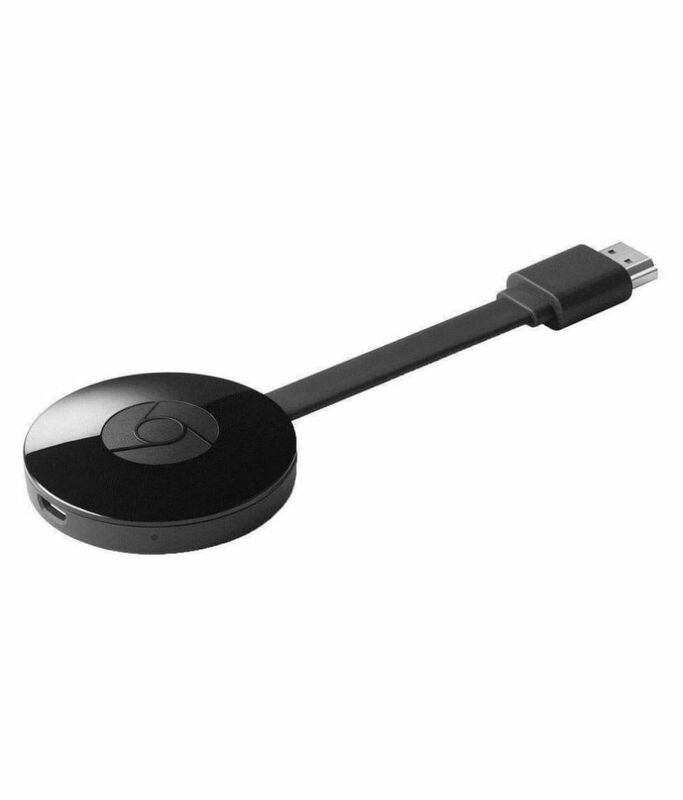 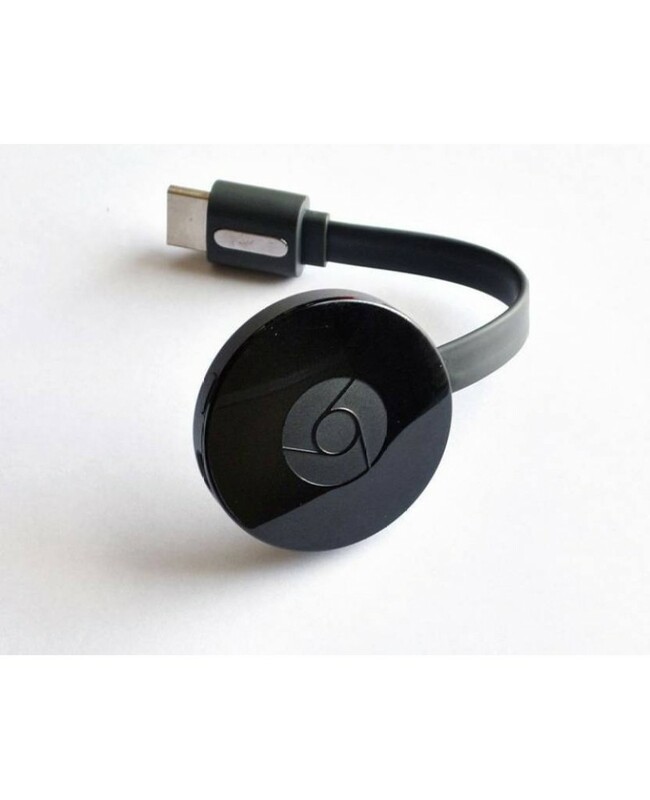 The Chromecast is compatible with Windows, Mac or Chrome-based laptops. 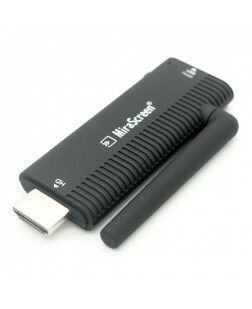 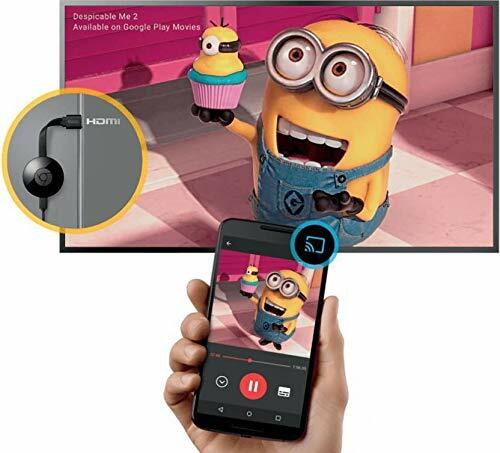 You can also mirror any content from your Android smartphone or tablet on your TV. 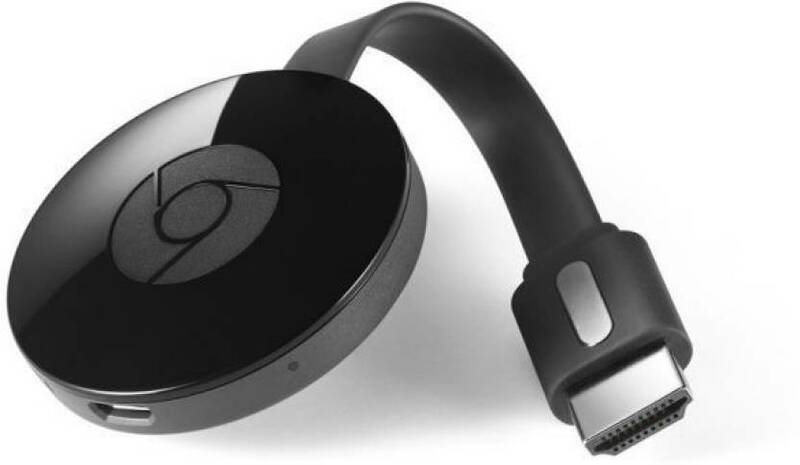 The new stylized and compact design makes it even easier to plug the Google Chromecast Media Streaming Device into crowded HDMI ports without the need for adaptors or extension cables. 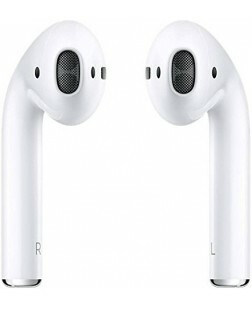 Weighing a nominal 39.1 g (0.086 lbs.) 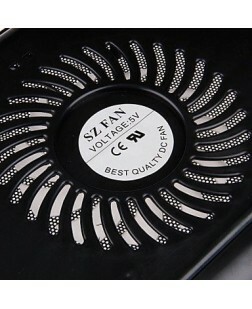 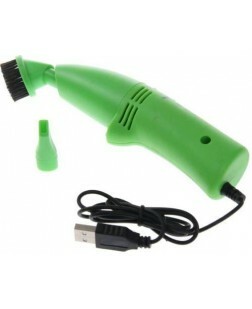 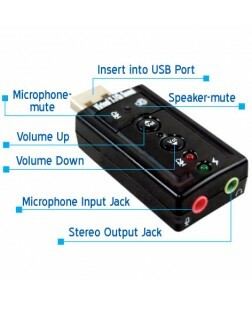 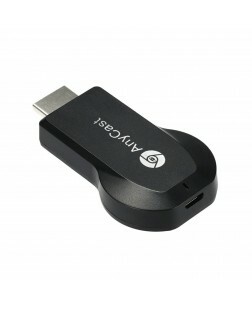 and with dimensions of 51.9 x 51.9 x 13.49 mm, this Google media player comes with a 1.75 m power cable for easy operation. 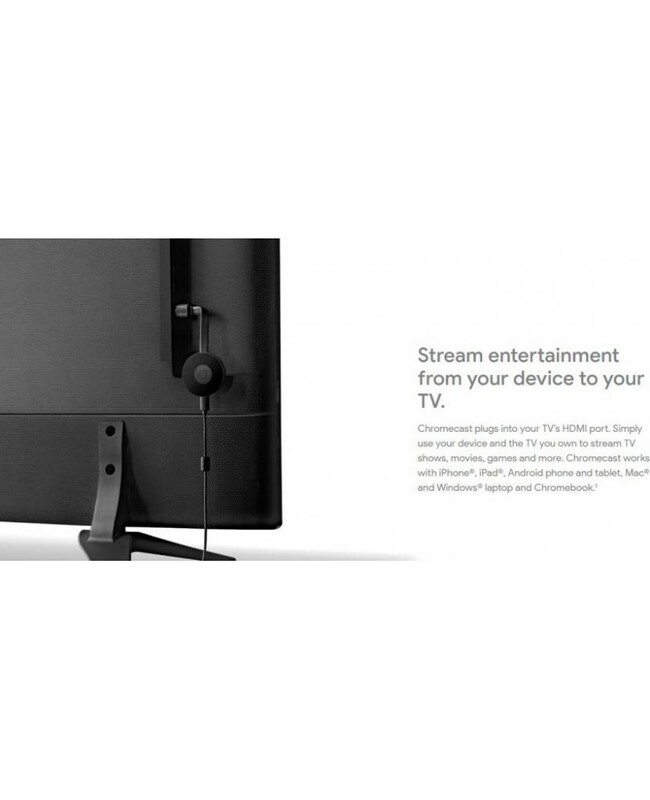 With new Cast-enabled games, you can turn your TV screen into a game board, racetrack, dance floor or trivia quiz. 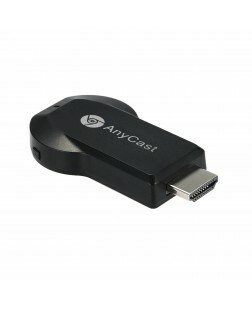 Everyone can play using their own phone as their personal game controller. 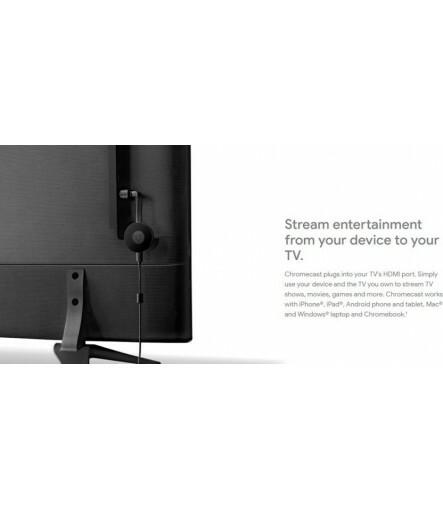 Also, the same feature that allows you to transform your TV screen into a dynamic backdrop now has more customizable options. The new Chromecast by Google has higher video resolution and lower buffering, owing to the state-of-the-art Wi-Fi architecture feature. 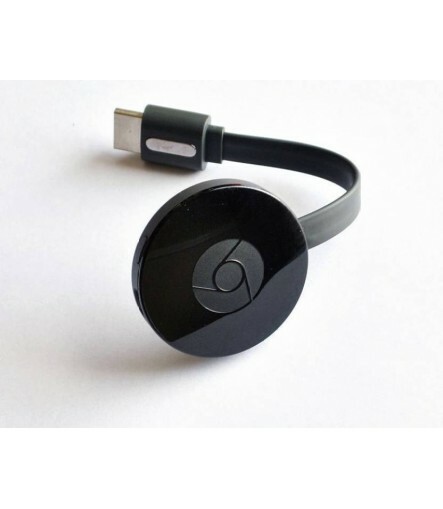 The Google Chromecast Media Streaming Device has impressive quality picture display of 1080 Pixels resolution. 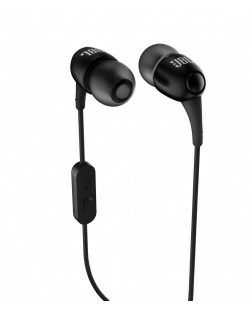 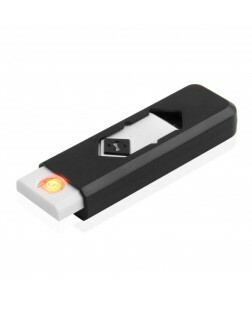 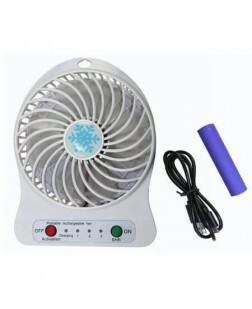 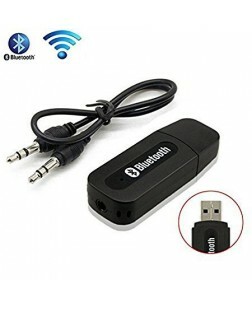 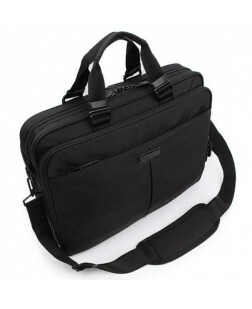 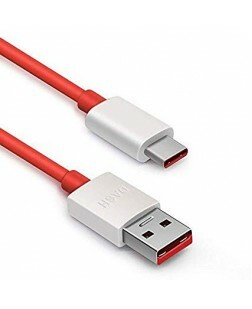 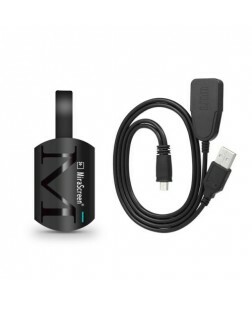 It is compatible with a computer or mobile device, supported OS and devices like Android 4.1+, IOS 7.0+, Windows 7, Mac OS X 10.7 or Chrome OS to provide you with maximum connectivity ease. 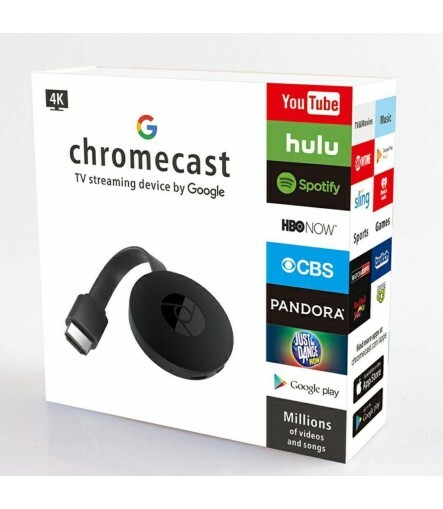 To cast content from your smart device to your HDTV, plug the Chromecast to the power supply and into your HDTV\'s HDMI port. 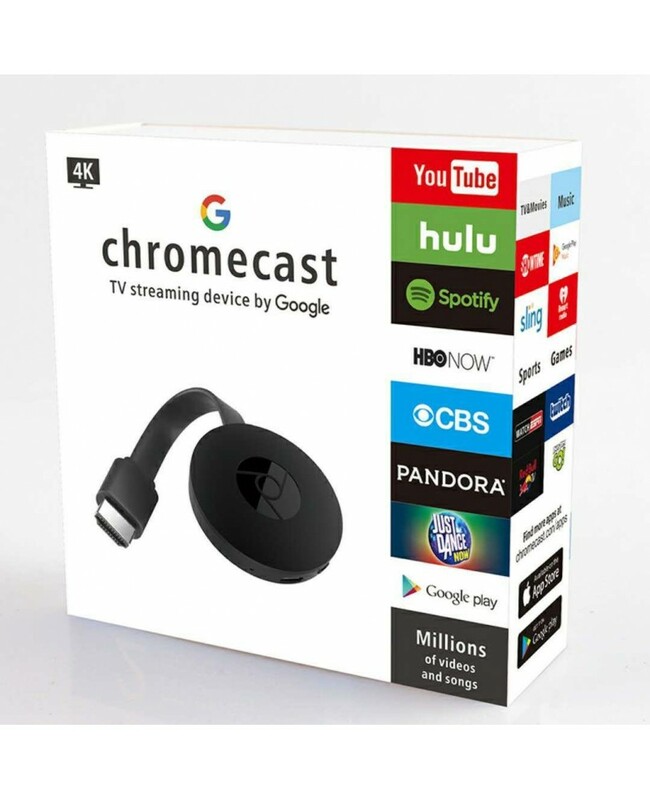 Then, connect it to your Wi-Fi network and you can start casting your favourite content from your smartphone, tablet or notebook.